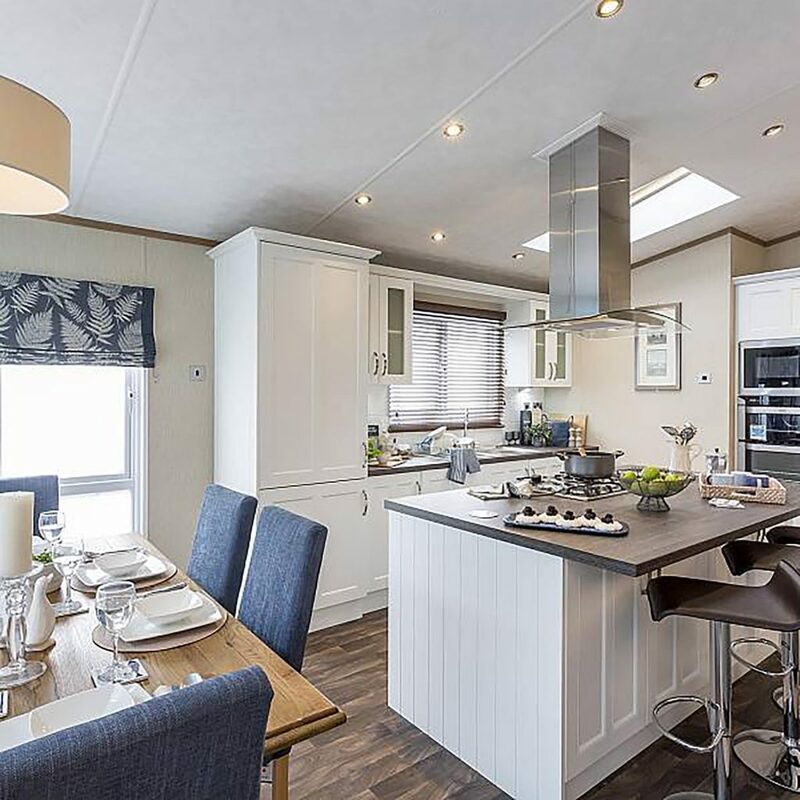 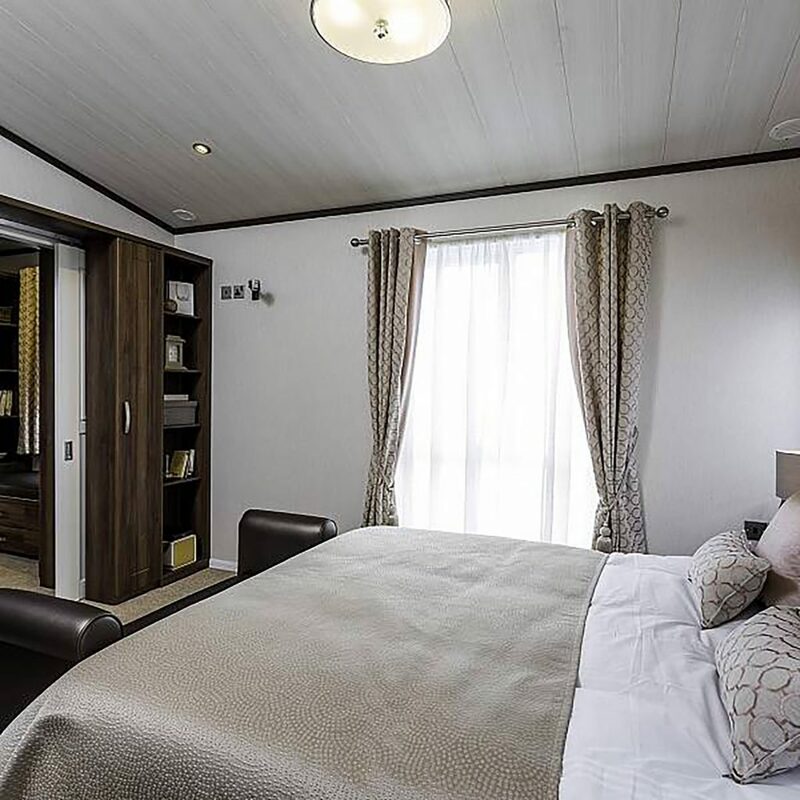 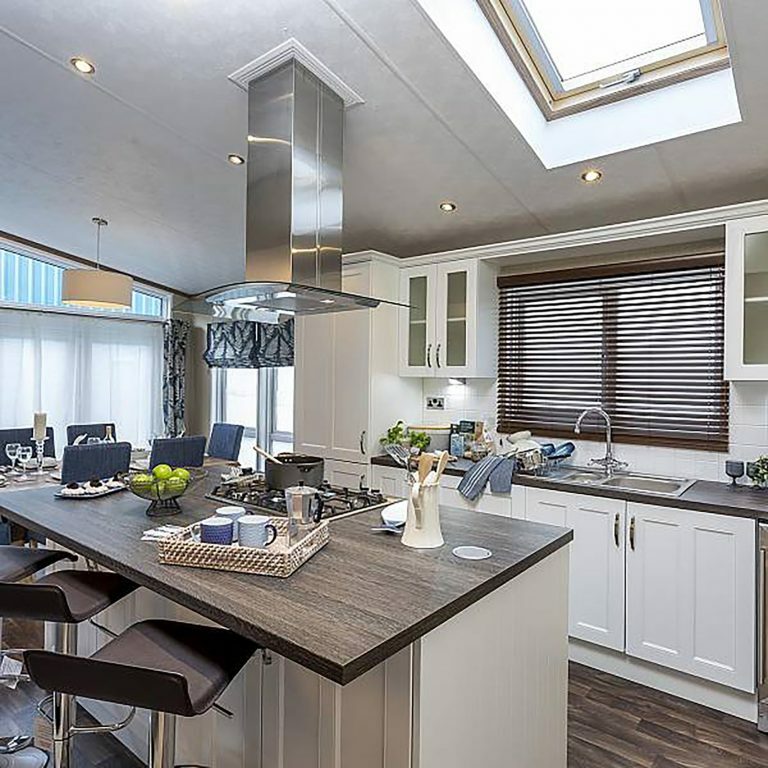 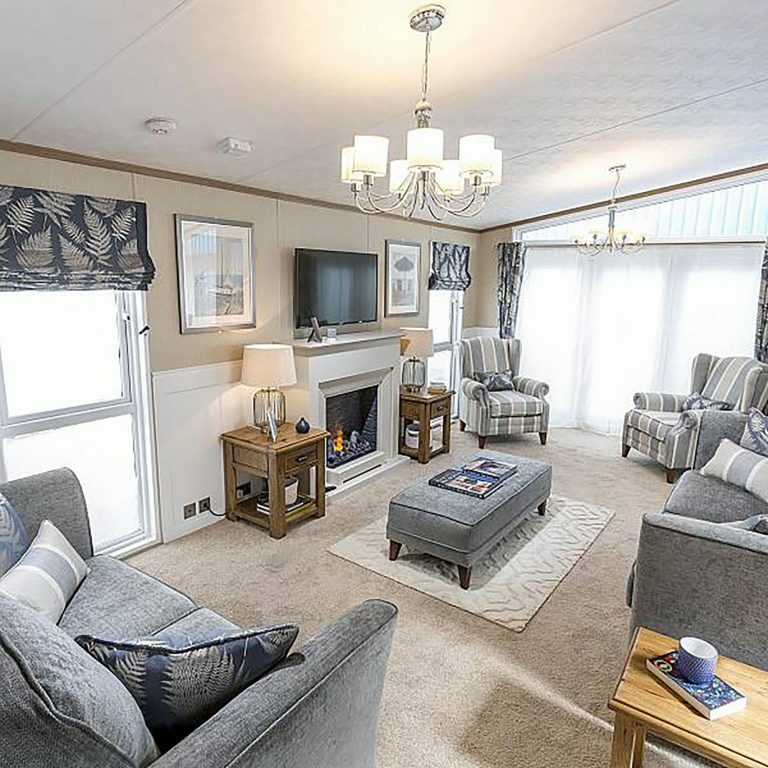 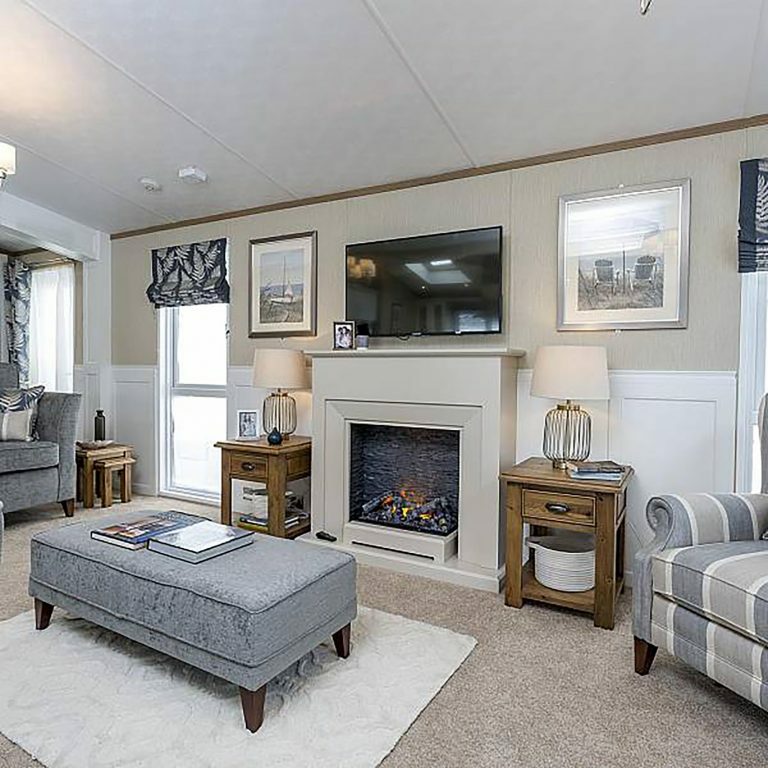 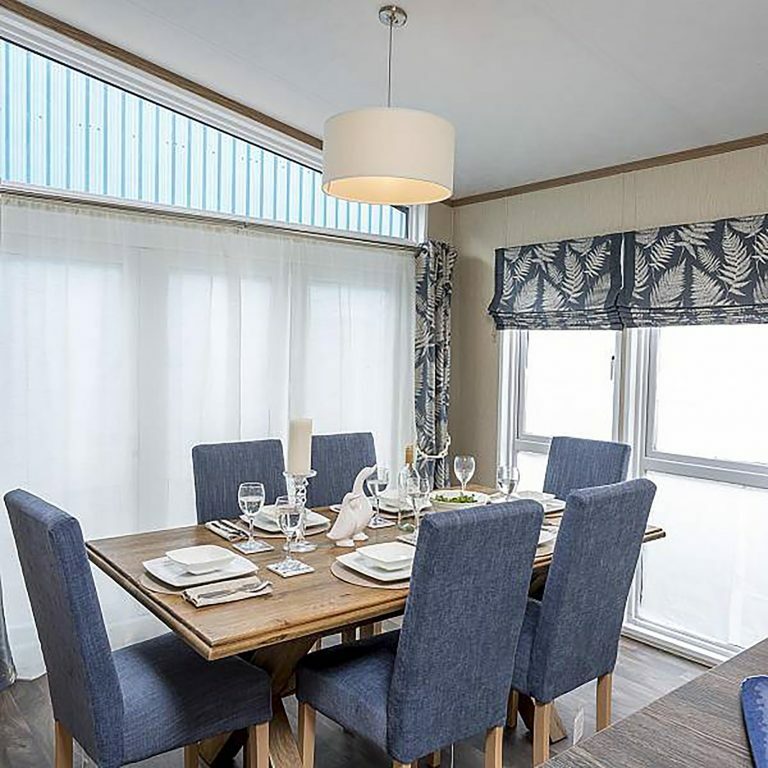 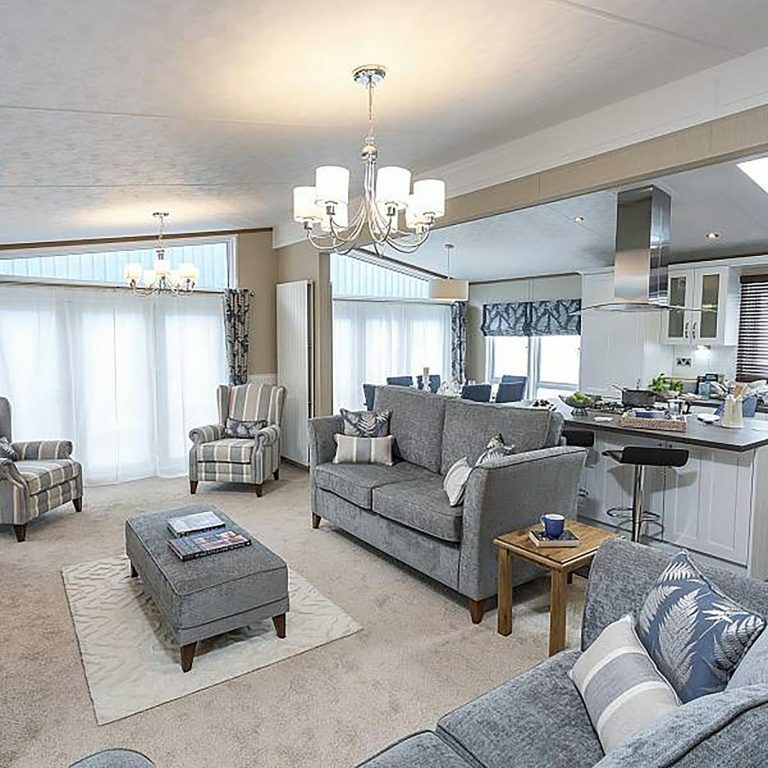 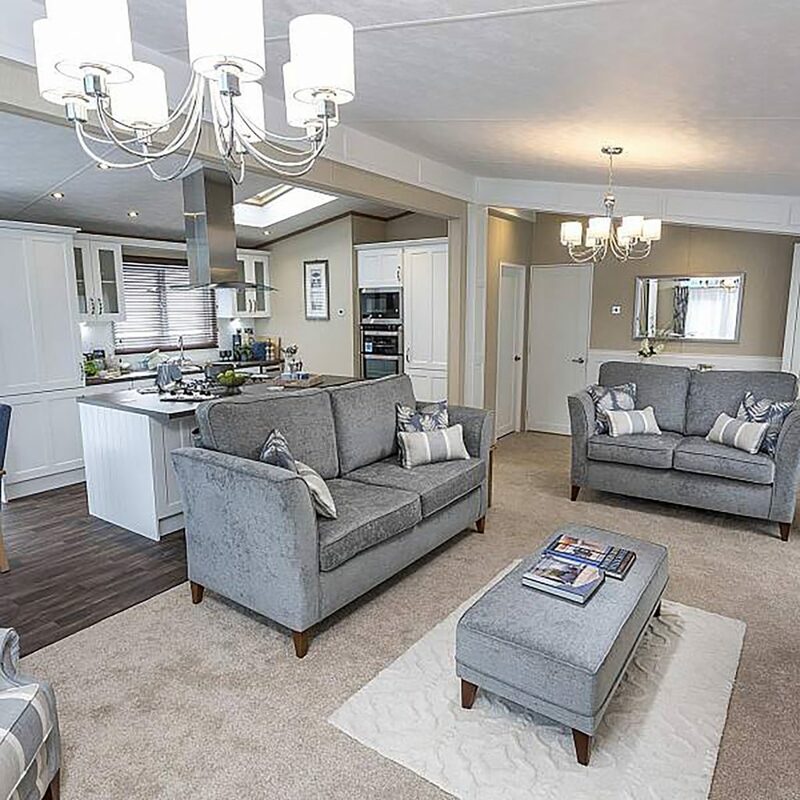 Our sumptuous lodges are our best type of accomodation with high specification all round and luxury furnishing. 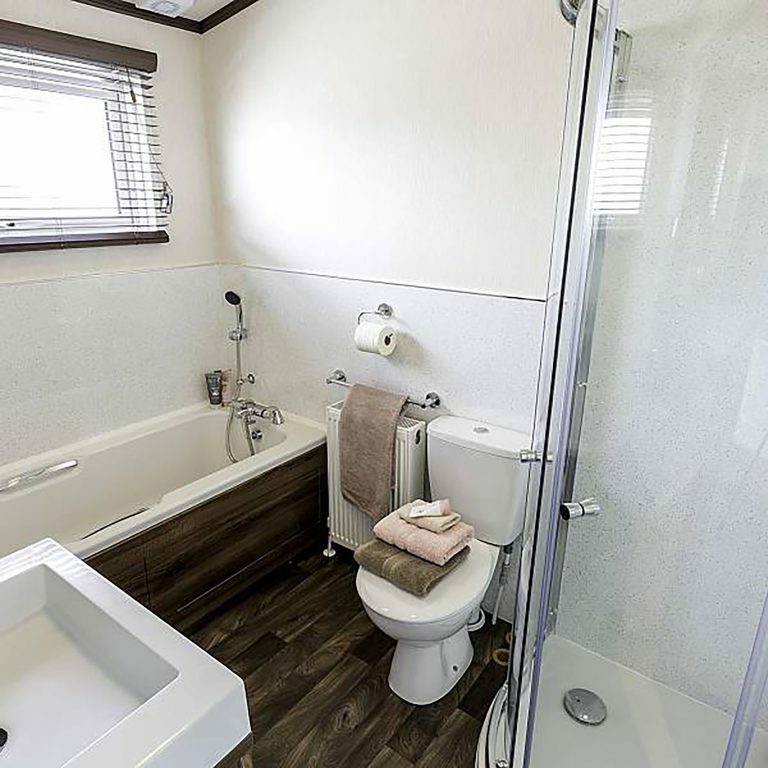 Our spacious lodge has an ensuite shower room as well as a spacious modern bathroom. 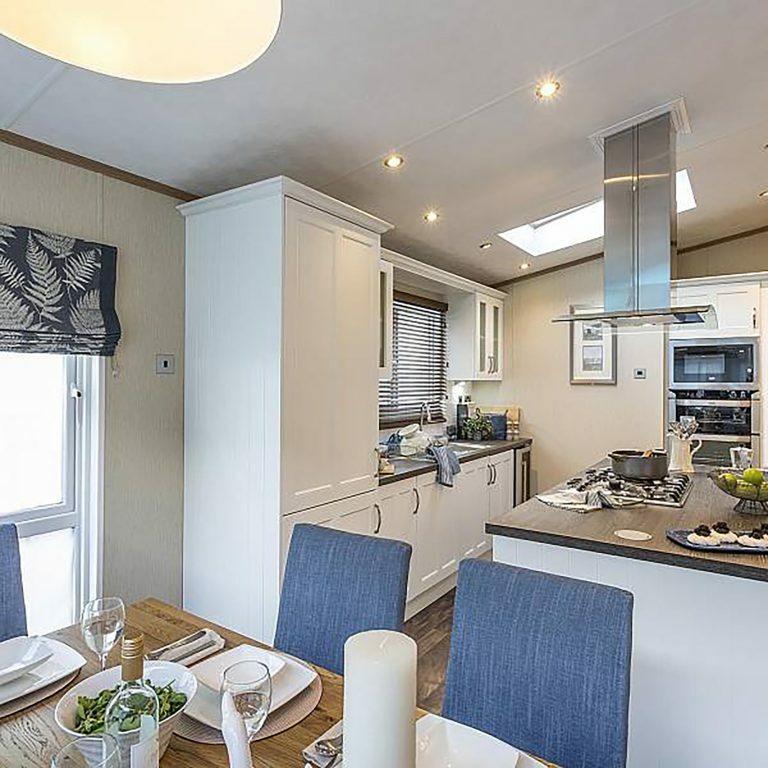 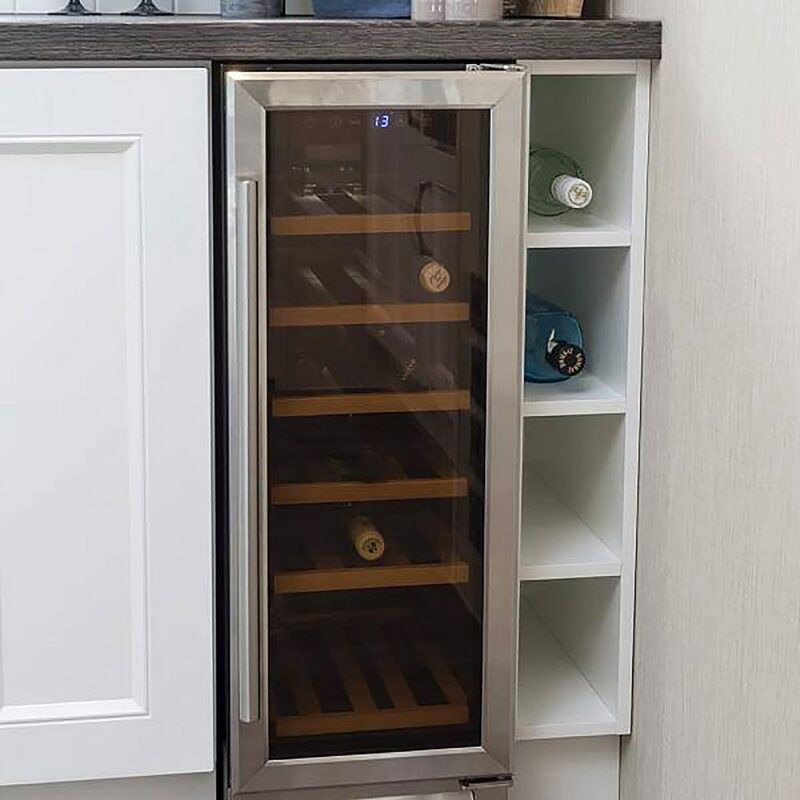 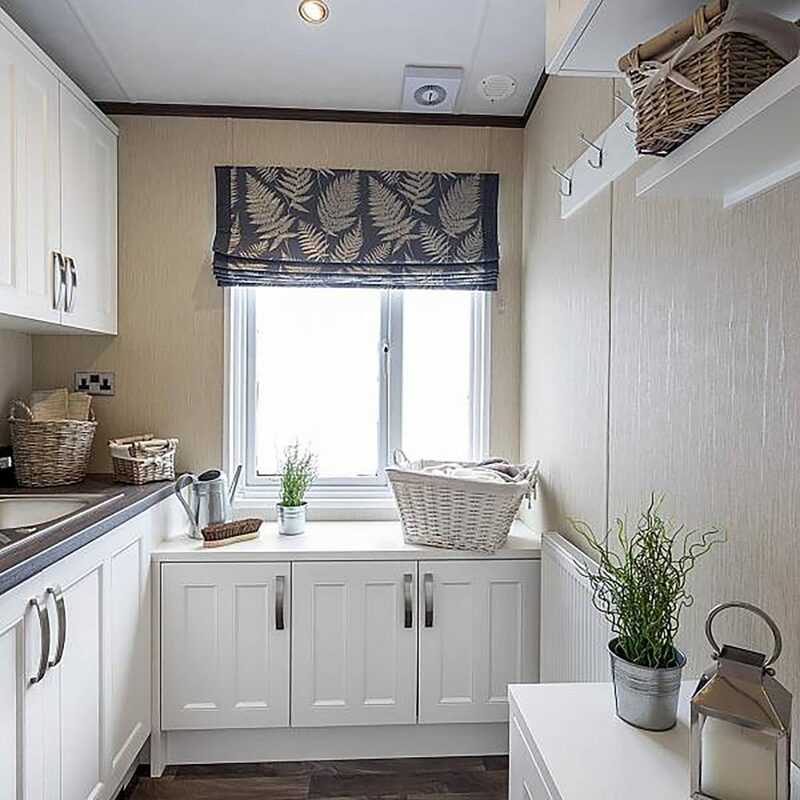 Central heating and double glazing are installed keeping you cosy and warm, your modern spacious kitchen is fully equipped with all modern appliances, you also get a large fridge freezer and a 32in” flat screen tv with a dvd player. 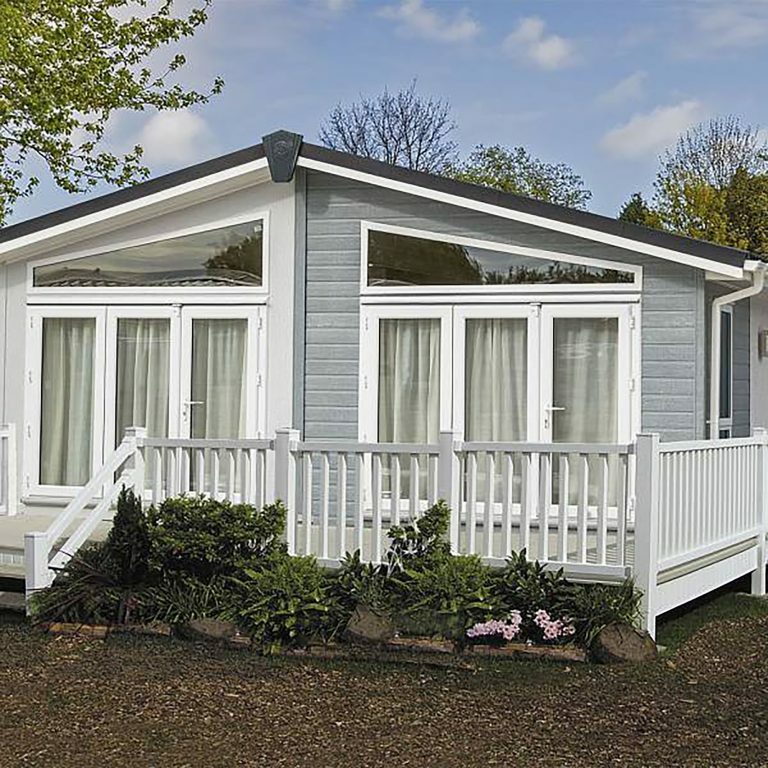 Our luxury Lodge accommodation also has a decking area surrounding your holiday home and outdoor seating. 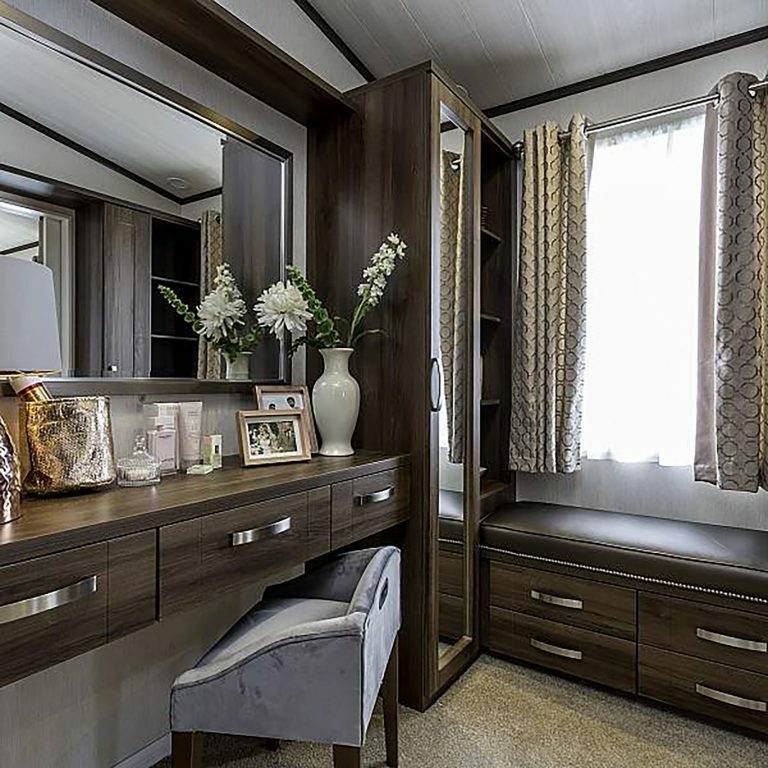 Bath robes and a complimentary welcome pack are also provided for you on your stay.